The best Ultrabooks won’t just be able to get work done, but they’re also a status symbol of sorts. Just think about it: you’re sitting at a coffee shop, where everyone is either using a Chromebook or some big and bulky laptop relic. Then, you whip out an Ultrabook – a thinner, lighter, faster and more attractive laptop, rocking the best processors and SSDs on the market. These thin and light beauties are as much about portability as they are about sheer horsepower. The best Ultrabooks won’t freeze up on you when you’re trying to get an important project done, or run out of battery on a short flight. You don’t have to worry about any of that. That’s why we took the time to find the best Ultrabooks on the market right now. From household names like Dell and HP, to brands you might not have heard of like Huawei, these thin and light beauties will get you through your work day in style. Plus, we tested and reviewed all these Ultrabooks ourselves, so you can be confident you’re getting your money’s worth. For a few years now, Huawei has been lurking in the shadows, ready to take on the best Ultrabooks, and its time has finally arrived. 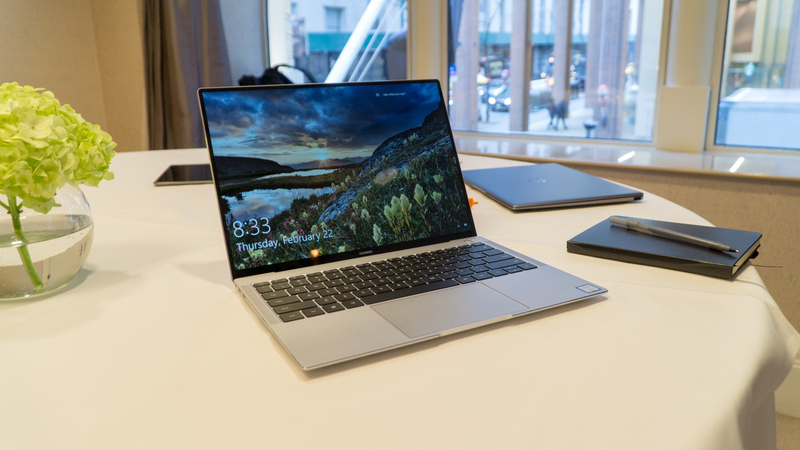 Like the Huawei MateBook X Pro before it, the Huawei Matebook 13 packs in a ton of powerful hardware into an attractive shell, while keeping the price low enough for anyone to afford. Plus, we have to mention those discrete graphics – it may be one of the smallest laptops out there to pack an MX150 GPU. It’s not hard to see why the Huawei Matebook 13 is the best Ultrabook right now. 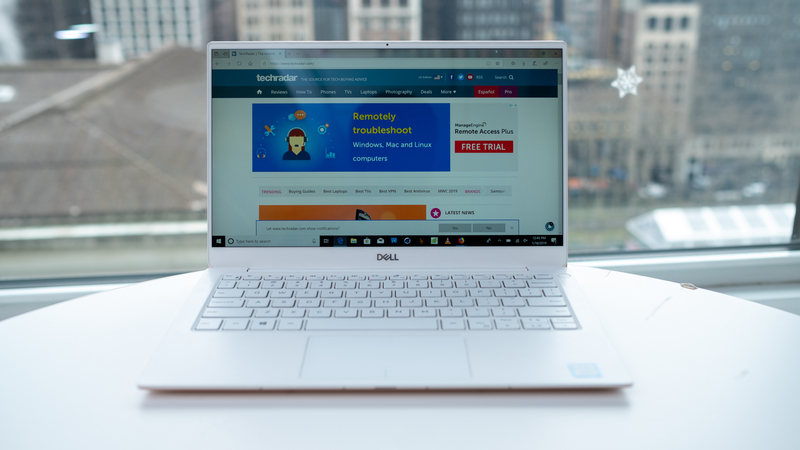 The Dell XPS 13 has been the best Ultrabook for years, and while it’s been dethroned by the Huawei MateBook 13, it remains one of the Ultrabooks to beat in 2019. This time around, Dell has moved the webcam from the bottom of the display to the top, fixing one of the biggest problems faced by the XPS 13 for years. Add in the updated internals, and the Dell XPS 13 is still one of the best Ultrabooks out there – even if some of the competition has caught up. Sometimes an Ultrabook comes along that completely changes the game. And, the 2018 model of the Huawei MateBook X Pro did just that. This beautiful Ultrabook brings high-end components into an elegantly designed package that puts even the MacBook Pro to shame. It really is one of the best Ultrabooks on the market. There is a 2019 model, with an Intel Whiskey Lake processor, but the 2018 model is still where it’s at. 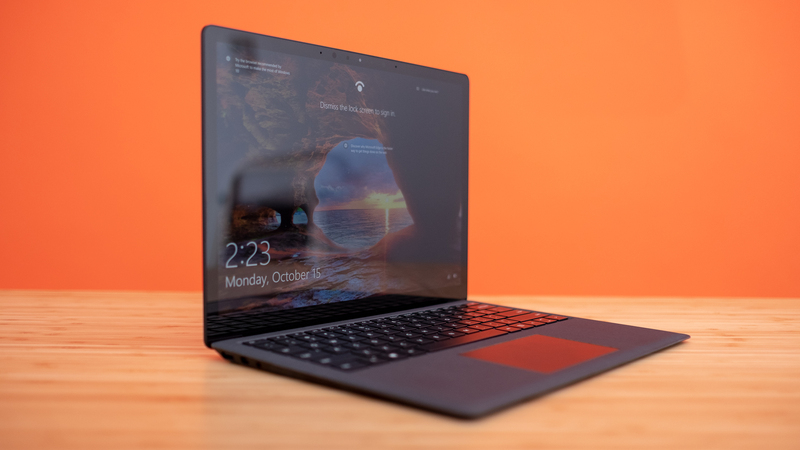 The original Surface Laptop launched nearly two years ago, and while it was a great Ultrabook, it was held back thanks to relatively weak hardware and Windows 10 S. Thankfully, Microsoft launched the Surface Laptop 2 in late 2018, bringing quad-core processors and the full-fat version of Windows 10. Its through these core improvements that the Surface Laptop 2 is able to bring the purest Windows 10 experience on a laptop, at a price that won’t make you gasp. Few Ultrabooks are as brilliantly designed as the Lenovo Yoga 920, a 2-in-1 laptop that’s as illustrious to look at as it is to use. In contrast to its nearest competitors, such as Microsoft’s Surface Book 2, it’s also a far less expensive endeavor. For the modest price you pay, you’re getting a gorgeous, all-metal finish that can be flipped inside out for extended functionality. It also houses the latest 8th-generation Intel processors, just in case speed was a concern. 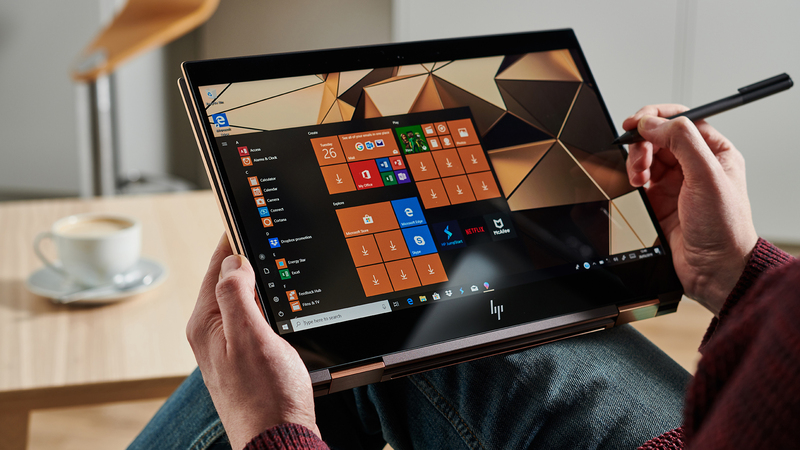 From the moment your eyes meet the HP Spectre 13, you’ll be impressed by its sheer beauty. 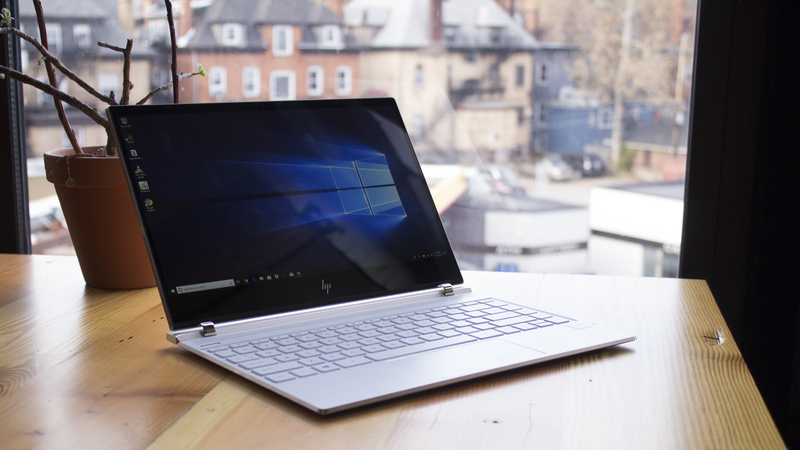 HP has taken the already luxurious Spectre and dialed the design up to eleven with gold trim and packed it with internal specs that blow the competition out of the water. One of the first Ultrabooks rocking an 8th-generation Kaby Lake Refresh chip, the 2017 Spectre 13 more than doubles the CPU performance of most of its competitors. This added performance comes at the cost of battery life, but clocking in at just under 6 hours – the battery life is still passable. 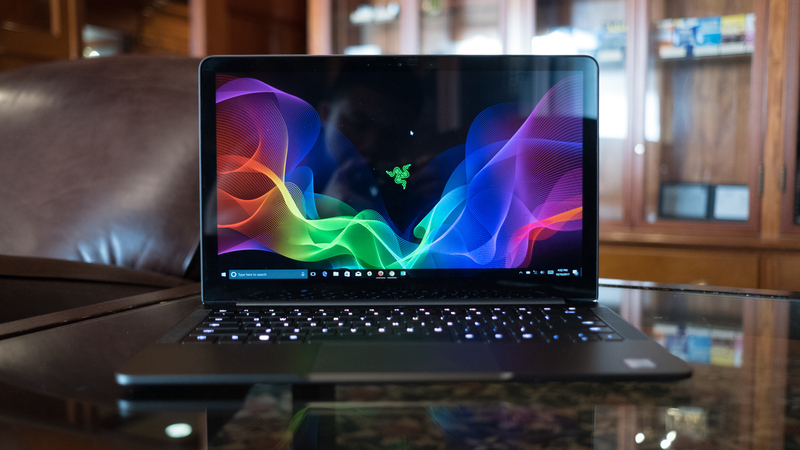 Razer has been known as a gaming company for years now, but with the Razer Blade Stealth the green-themed manufacturer wants to dispel that. If you’re not convinced, this Ultrabook might change your mind by turning into a 13.3-inch, QHD+ beauty. You can no longer upgrade to 4K, but the performance this Ultrabook offers is more than worth that compromise – especially given how beautiful the chassis is. 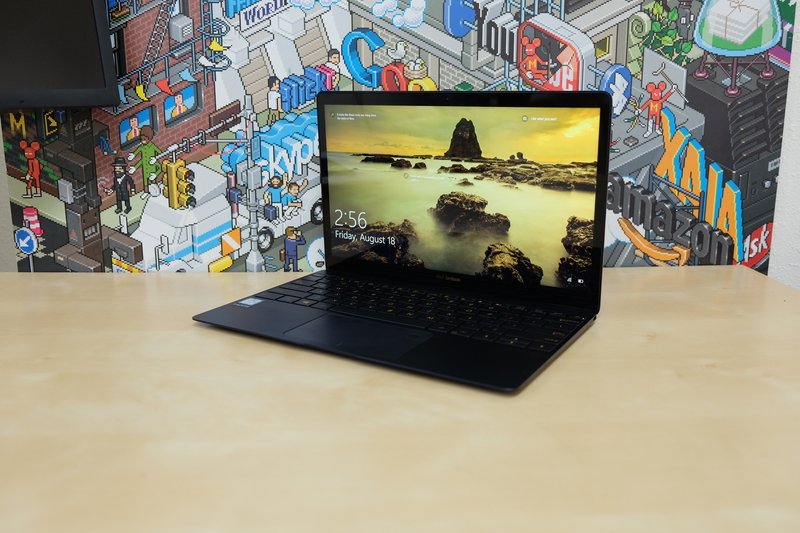 If you’re looking for a powerful and attractive Ultrabook, but you also want some 2-in-1 functionality, it’s hard to find a better option than the HP Spectre x360. This svelte Ultrabook isn’t just packed with the latest Intel Whiskey Lake processors and plenty of RAM, but it may just be the most beautiful laptop you can buy today. So, if you’re looking for a laptop that won’t just get your work done, but will look good while doing it – you won’t find many better Ultrabooks than the HP Spectre x360 2019. It’s no secret that Apple neglected the MacBook Air – at least until the MacBook Air 2018 launched – but, in some cases a Windows Ultrabook can be just as good. 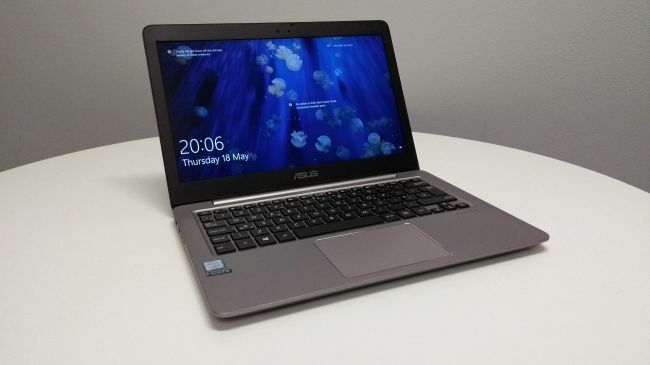 Take the Asus ZenBook UX310UA, for instance. 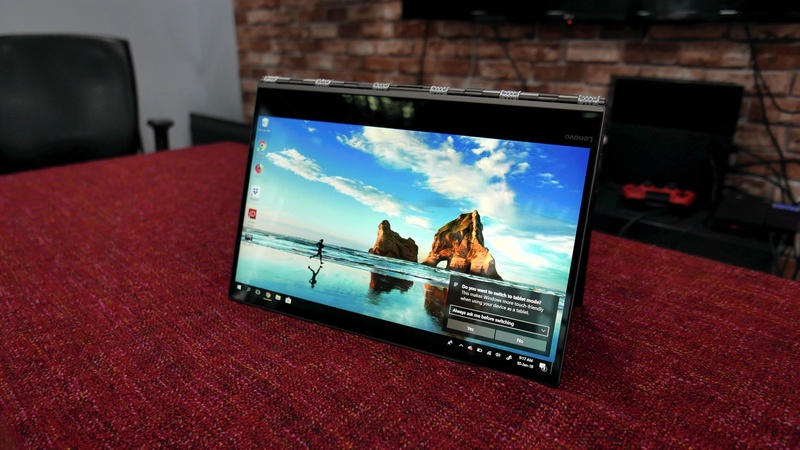 With still-good 7th-generation Intel Kaby Lake processors, a 178-degree viewing-angle QHD+ display, a USB-C port and an aluminum build, it’s still one of the best Ultrabooks out there, even after all this time.